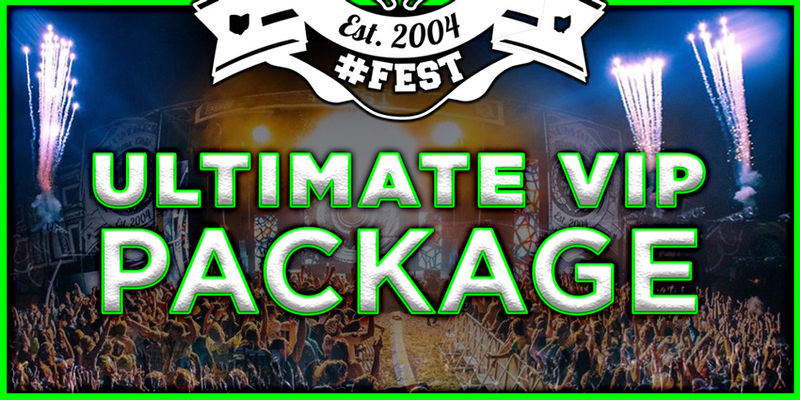 Established in 2004, #FEST (pronounced as The Number Fest) was born of a vision for a college experience that broke the boundaries of a typical college party, introducing live entertainment and full-scale production. 14 years later, Prime Social Group brings back #FEST: 16th edition as the Nation’s Largest College Music Festival. The festival now caters to over 20,000 attendees and features some of the largest names in music.